In a way this is similar to the zombie proof house that we mentioned last year, but this seems so much more realistic - and the possibilities with this one are endless. 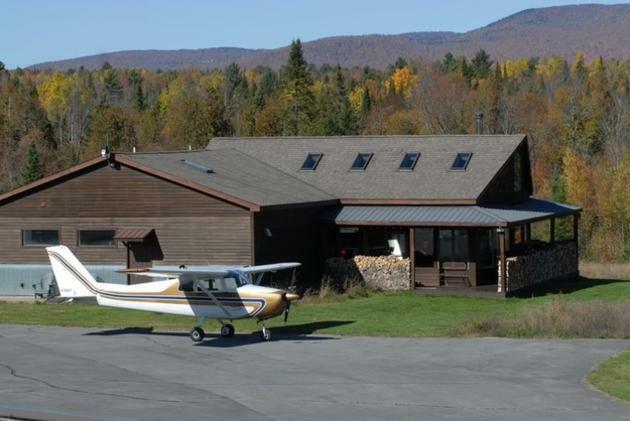 Take for example the fact that the house is located deep in New York's beautiful Adirondack Mountains, oh and did I mention it has a cold-war launch control center under it? 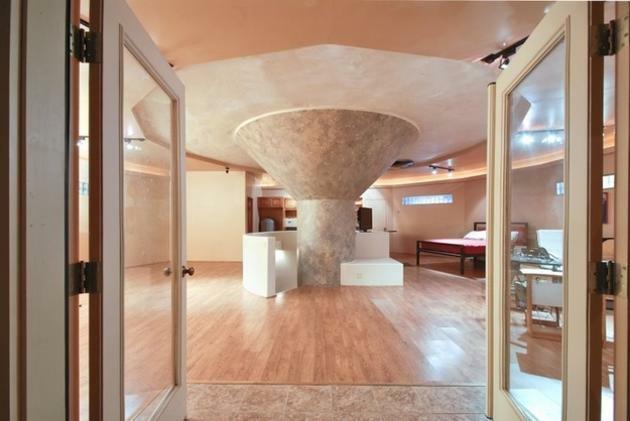 Seems to me that this is the sort of house that would be best ready for any type of apocalypse. 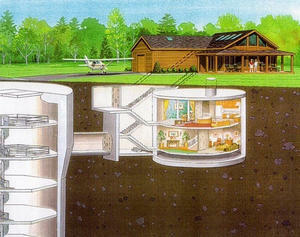 Wether it be zombies or nuclear threat, this house (its "basement") can keep you and your loved ones safe. 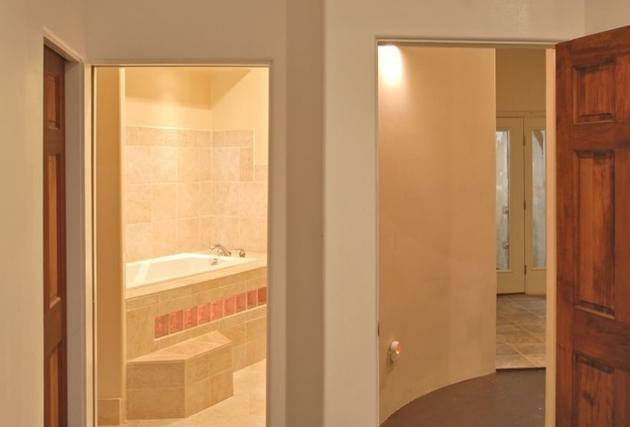 This house was for sale a couple of months ago through nydailynews.com and its price was only $1.5 million, and at that price, a true bargain! 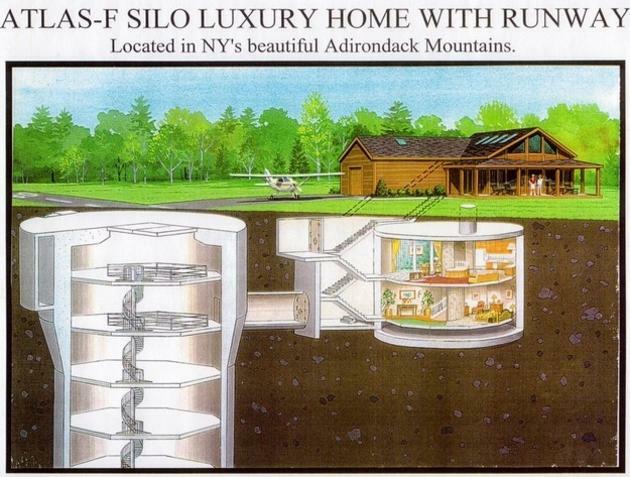 The cutaway drawing of the cold-war nuclear missile launch site under the house. 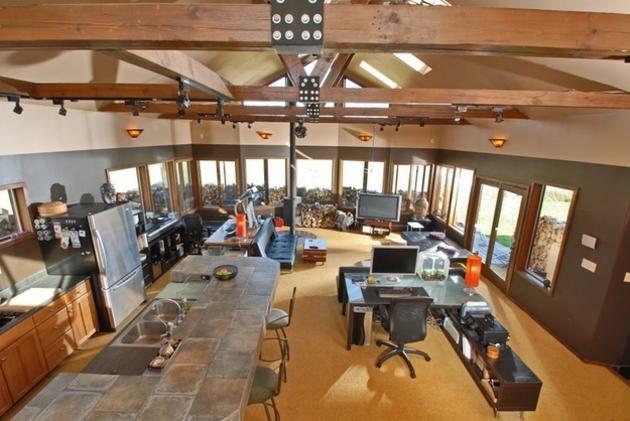 Another view of the house and the control room, which has been converted to living quarters. 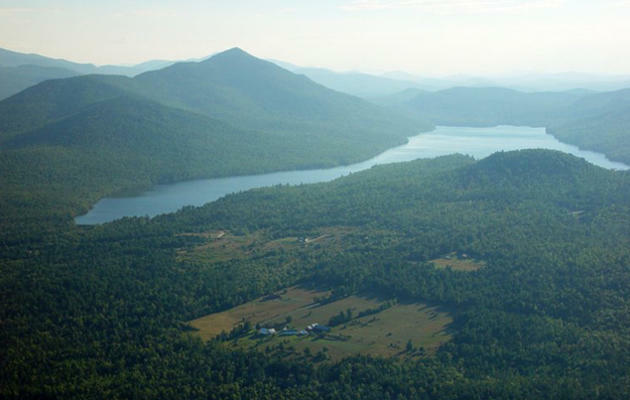 The areal shot of the immense property surrounding the home. 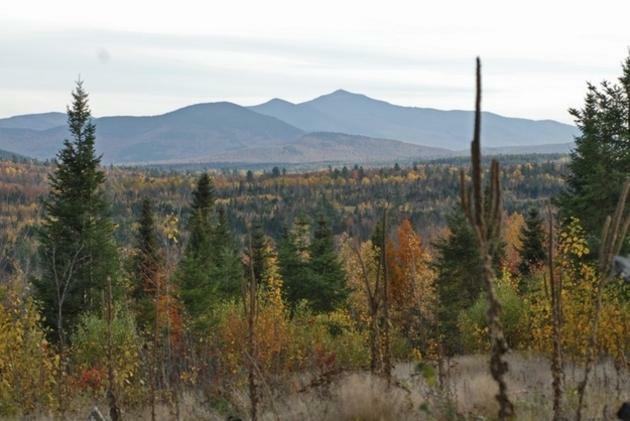 Nature and mountains are the only things in sight. The view from the home's windows. 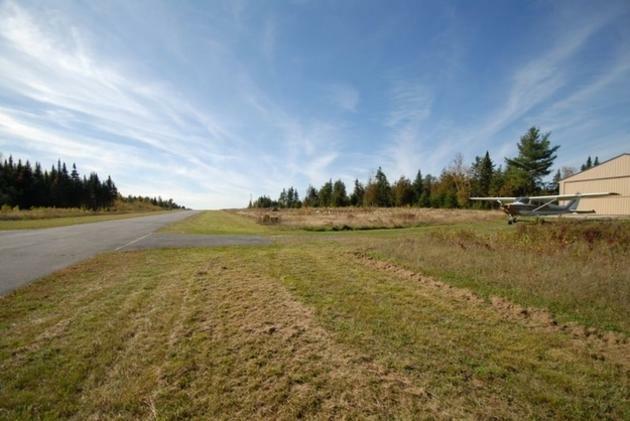 A private airfield to land any type of private aircraft right out front of the house. The exterior is nothing special, but wait till you see the interior! The house features a fully refurbished interior with contemporary design. 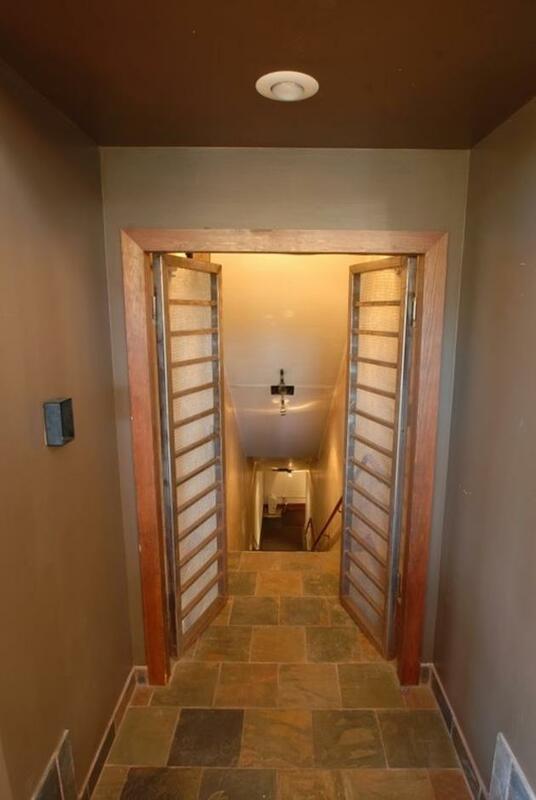 The entrance to the basement of the home. 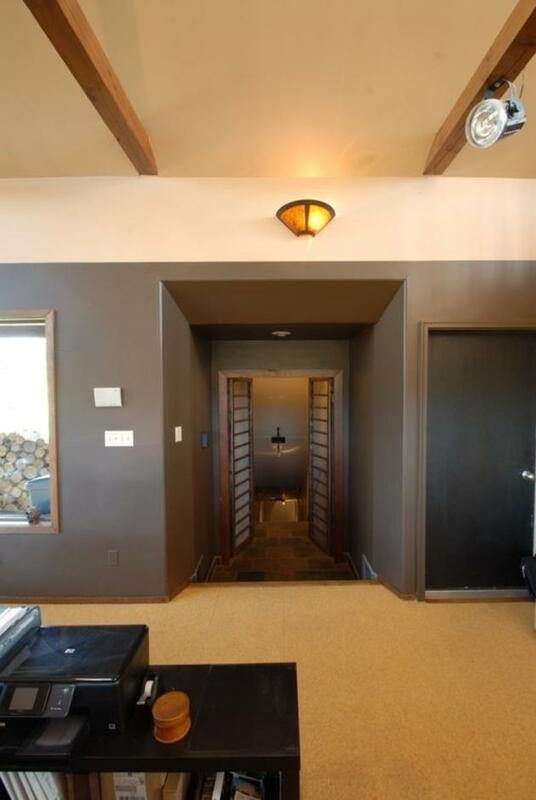 The stairs leading to the ... bunker, not basement! 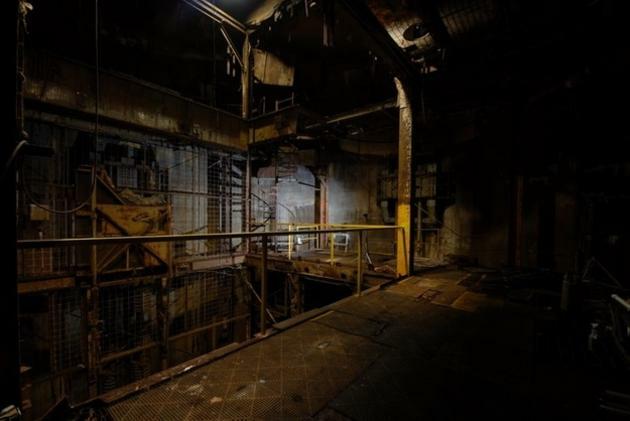 The entire facility underneath is padlock operated and has the capability to completely shut itself from the outside world. 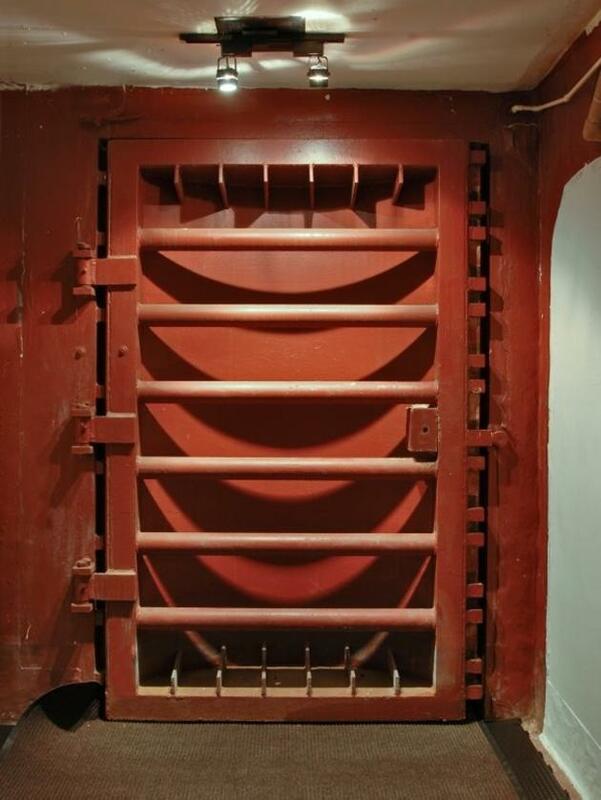 Check out the massive locks on the steel door. The entire first and second level of the control center feature simulated natural lighting and 9 foot ceilings. The stairway to the missile silo. 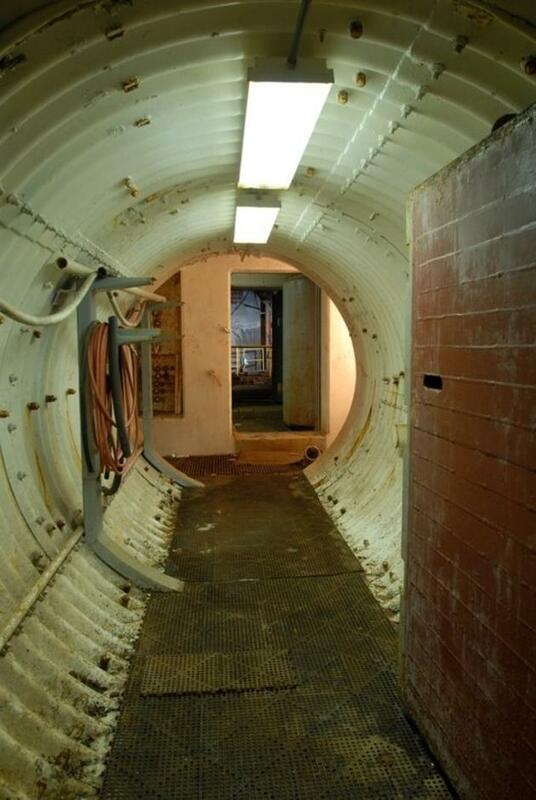 The short tunnel from the stairset to the missile silo itself. It would be really cool to see this area restored as well! 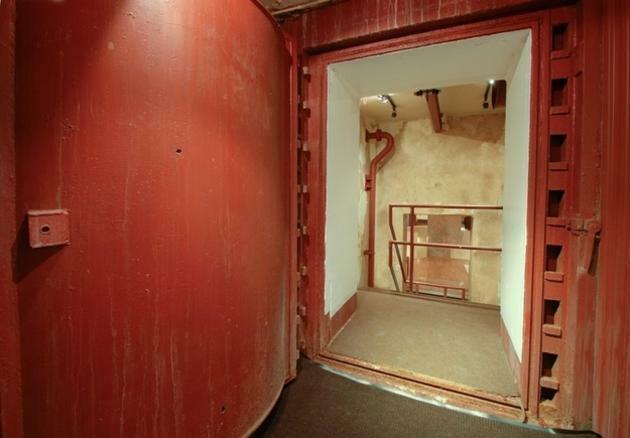 The missile silo is a massive 9-story structure where a missile was once housed. At the moment this is completely empty. However this space is deemed 100% usable for anything. I would do a green house setup here along with a sports facility and massive storage rooms! This post has been viewed 233,280 times. 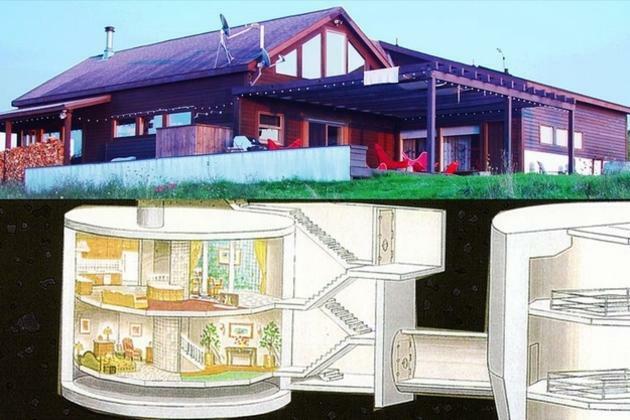 2012: Zombie Proof House Anyone? In fear of a zombie apocalypse? 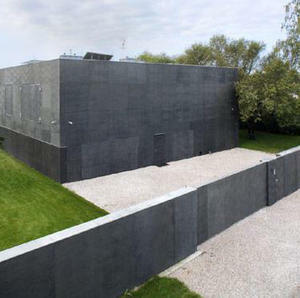 Have no fear any longer, an architecture firm with name of KWK Promes has designed a home to protect its occupants from zombies (and anything else that can be thrown at it, by the look of it). 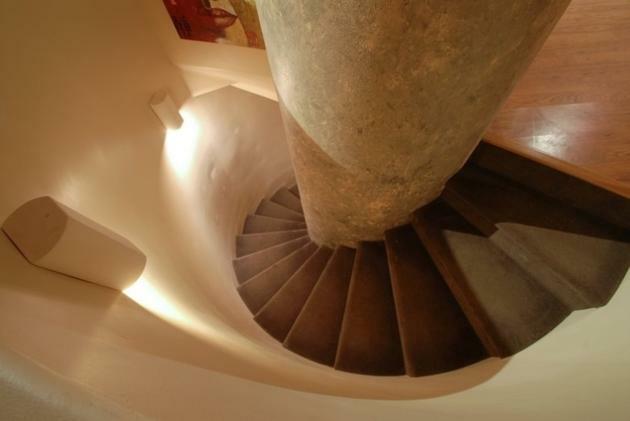 Take a look inside at the gallery of this architecture marvel. – Confucius, was a Chinese teacher, editor, politician, and philosopher of the Spring and Autumn Period of Chinese history. The philosophy of Confucius emphasized personal and governmental morality, correctness of social relationships, justice and sincerity.